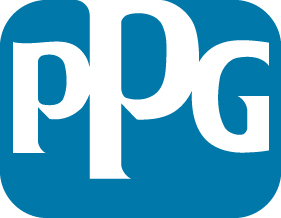 Coatings manufacturer PPG Industries announced Friday that it’s made a bid for a majority stake in Le Joint Français’ automotive sealants business. The auto sealant portion would be turned into its own company by the second half of this year and remain in Bezons, France, according to PPG. The new company would also include LJF’s aerospace sealants business, of which PPG is also offering to buy the majority. Auto body shops might be most familar with LJF’s Totalseal line of products. Buying LJF could make PPG a stronger competitor to manufacturers like 3M, which could lead to lower prices for your shop’s supplies. PPG didn’t provide an actual dollar value on the deal, which of course is subject to regulatory approval, consultation with the French works council (A sort of formalized European middleman between companies and their unions. ), and other typical closing-a-deal factors. LJF is part of the Hutchinson Group, a major manufacturer of automotive sealing, anti-vibration and anti-noise, hose and transmission technology.